In this episode of the Business of Beer with Andy “The Beerman” Coppock, we are joined by The Full Pint Co-Founder, Danny Fullpint. He joins us to talk about what inspired the site, how LA breweries have changed in quantity and quality, how he deals with all of the rumors about buyouts and mergers, and much more! 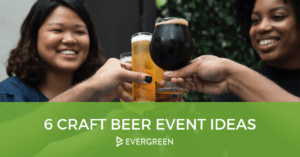 – How did you get into craft beer and what inspired you to start the site? – What did you do before The Full Pint and what’s your day job now? – What has caused the change in quality and quantity of LA breweries? – Is there one brewery or impact point that started the change in LA? – What brought on your recent posts about beer trading and why you were getting out of it? – How do you deal with all of the rumors about buyouts and mergers? – Have you pissed off anyone by reporting on those rumors? – Let’s talk about all of the recent sales, deals, partnerships, and acquisitions like Cigar City and Oskar Blues, Southern Tier, and Victory. 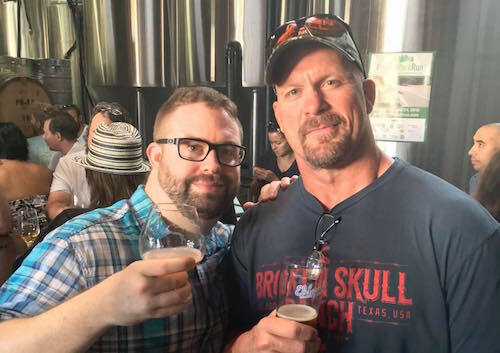 – How did you land a podcast with Stone Cold Steve Austin and what was it like? – What style trends are you seeing? 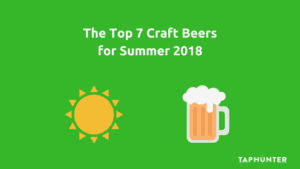 – West Coast IPA was the rage for a long time. Then Kettle Sours and Gose’s. Now we have the so called “New England IPA”. What are you seeing? – Being based out of LA, how do you keep up with local trends elsewhere? – Do you have a favorite style? – Is there a book in your future?